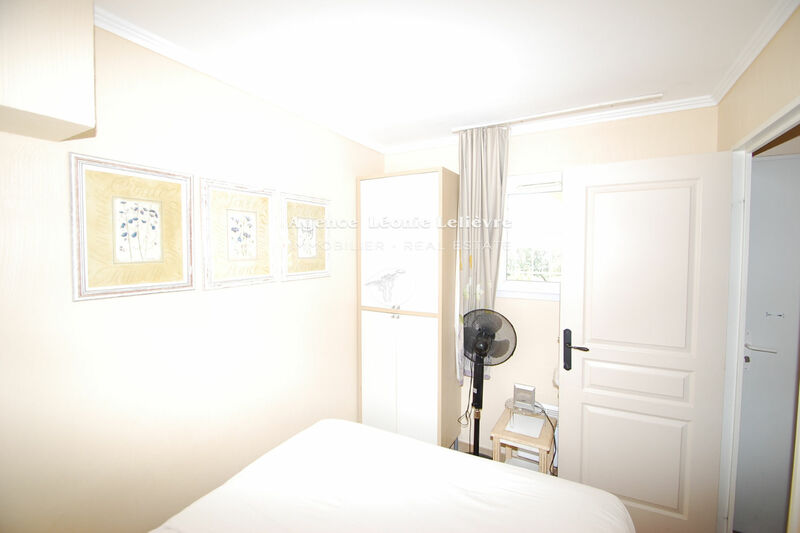 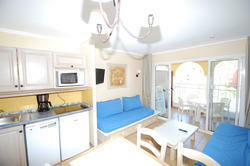 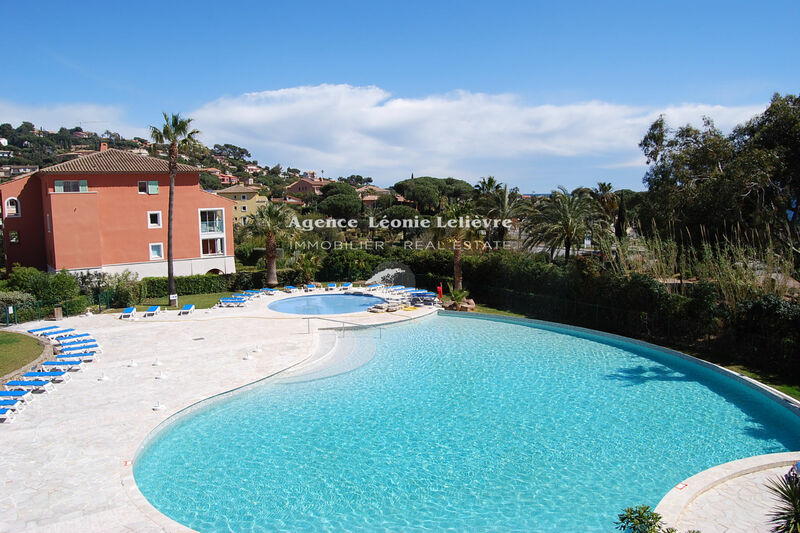 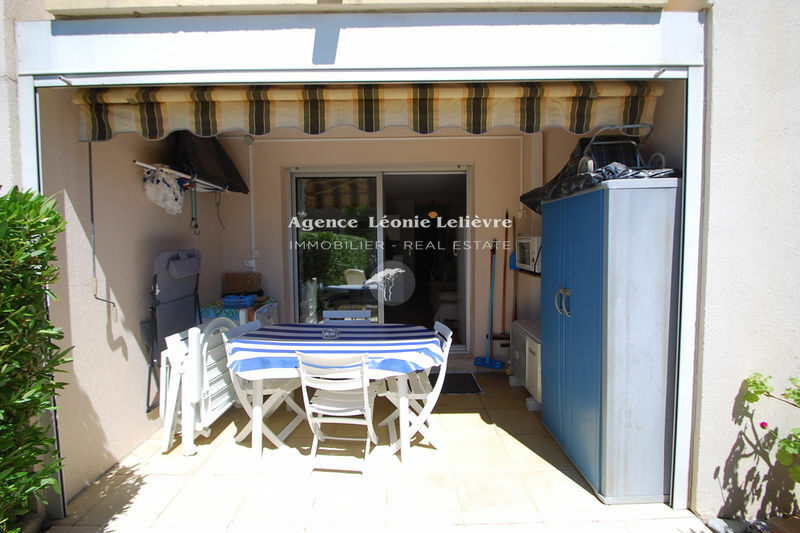 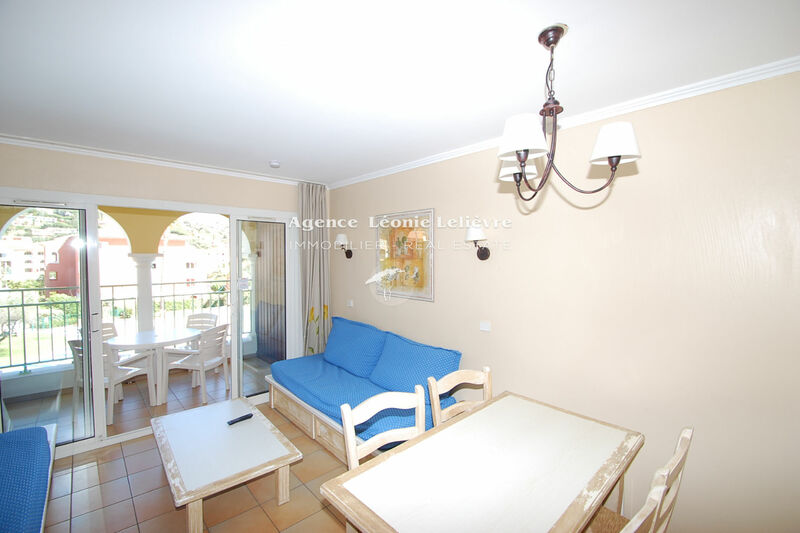 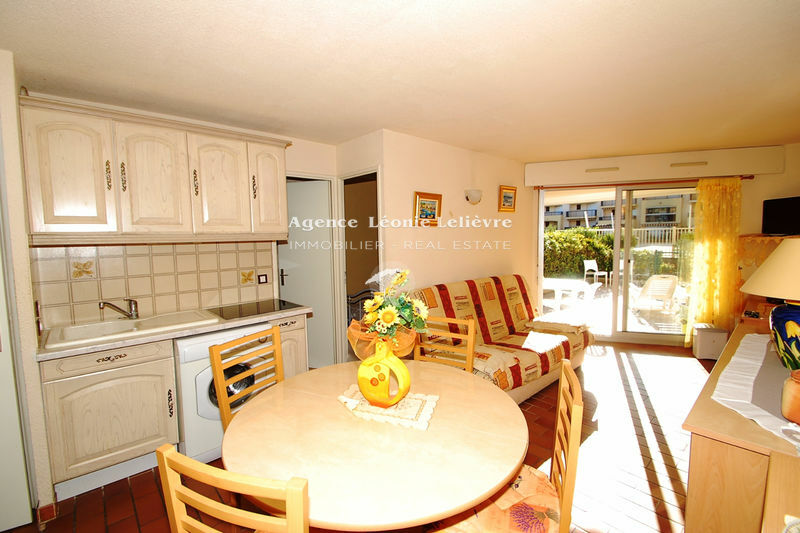 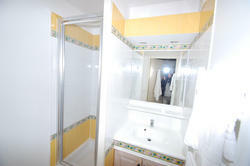 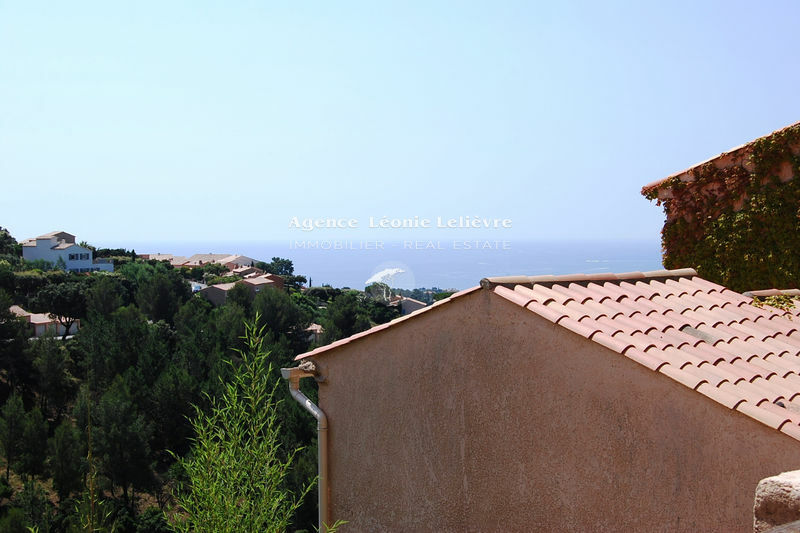 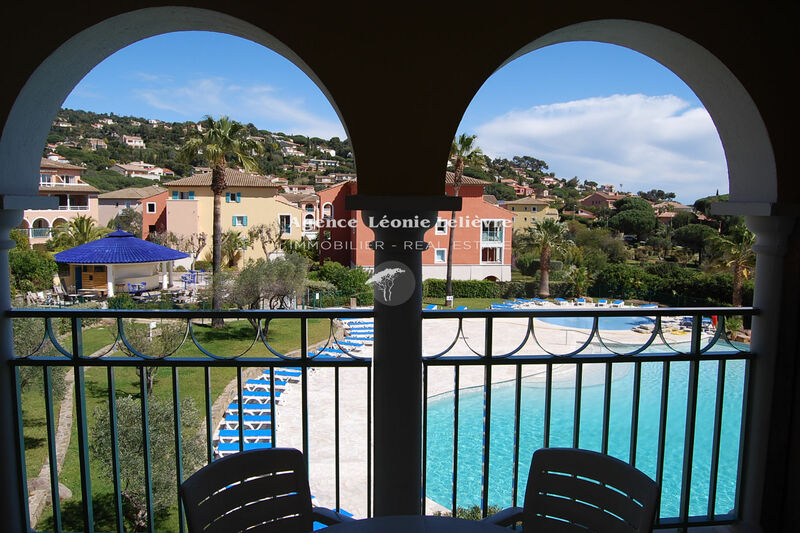 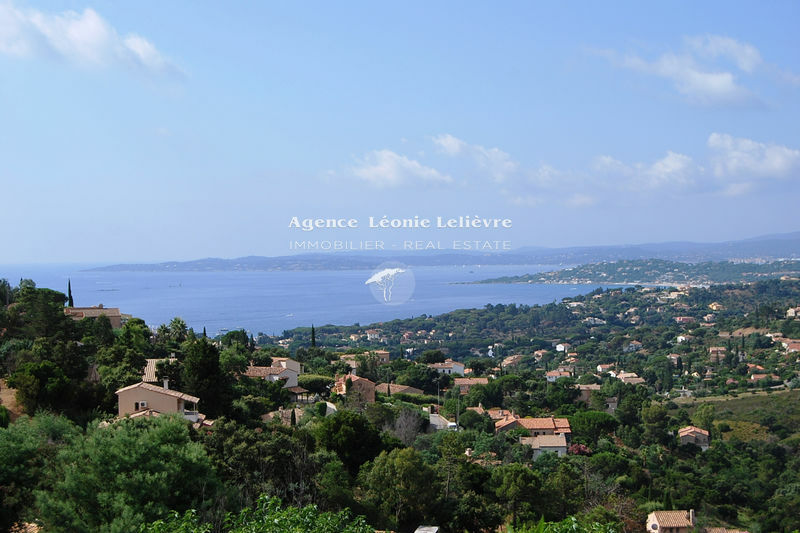 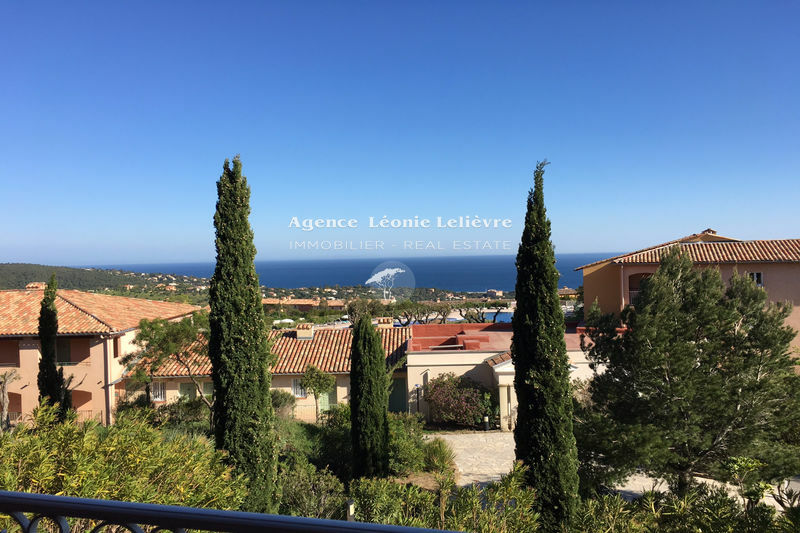 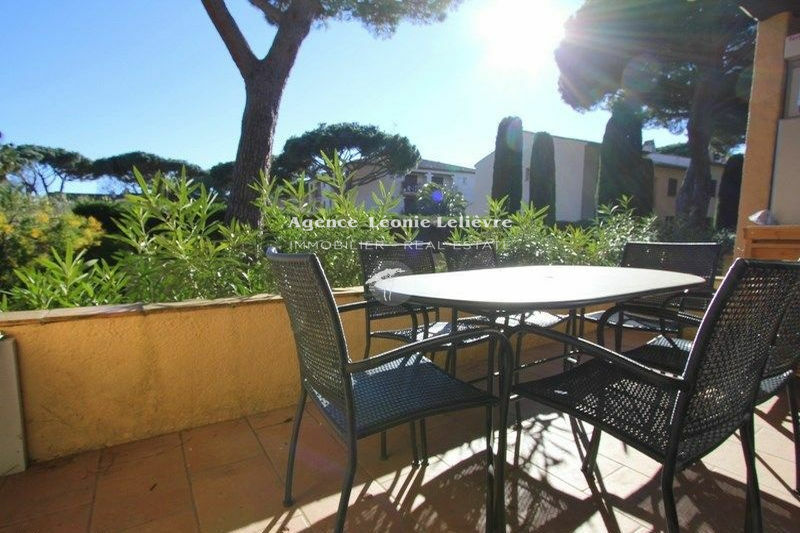 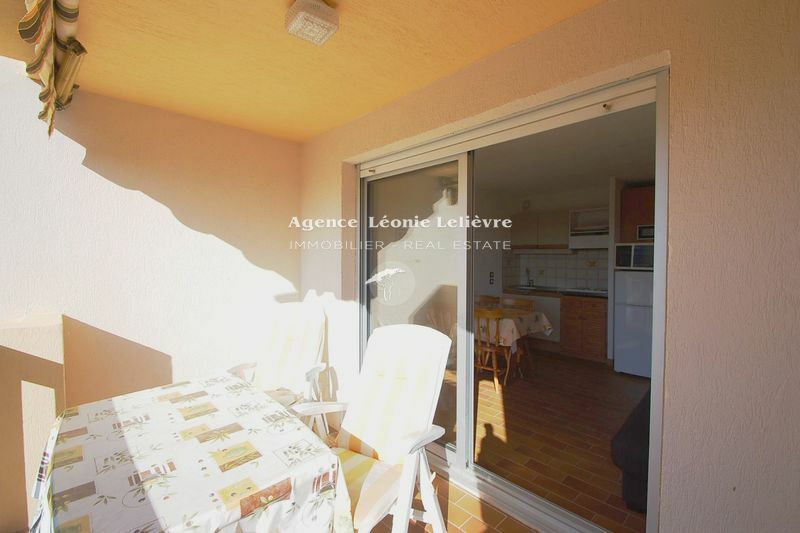 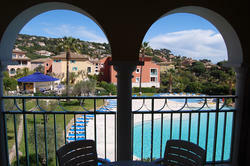 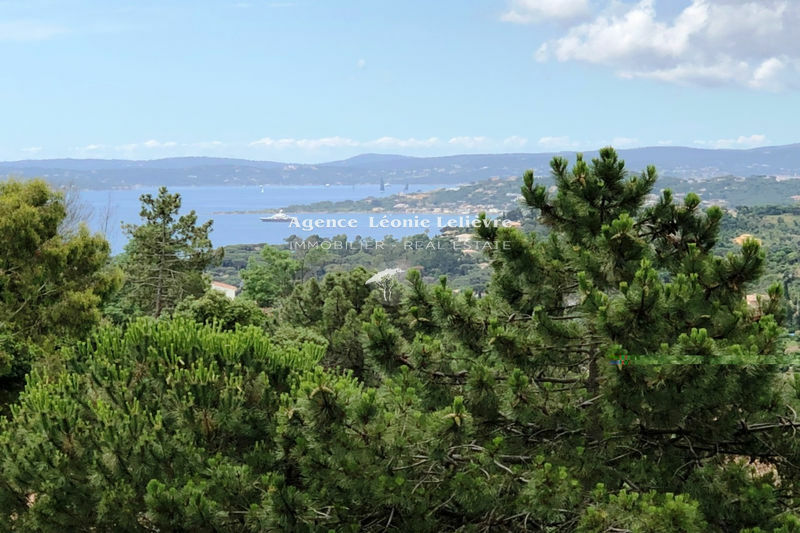 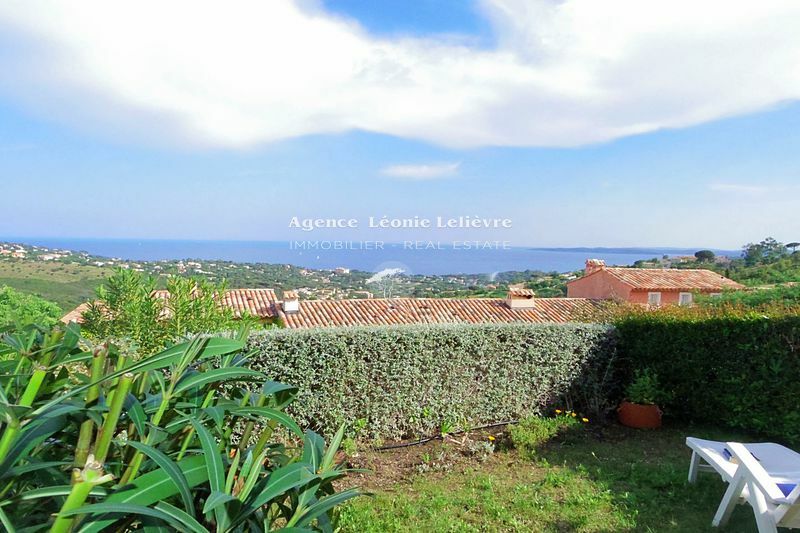 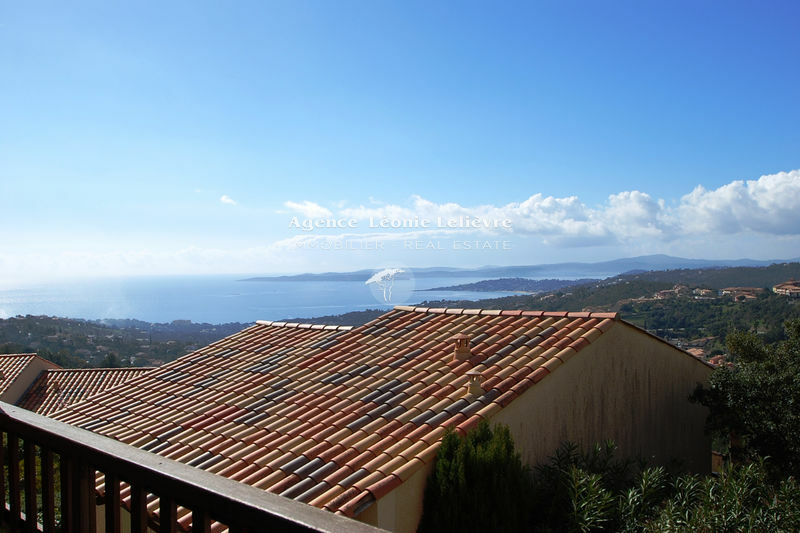 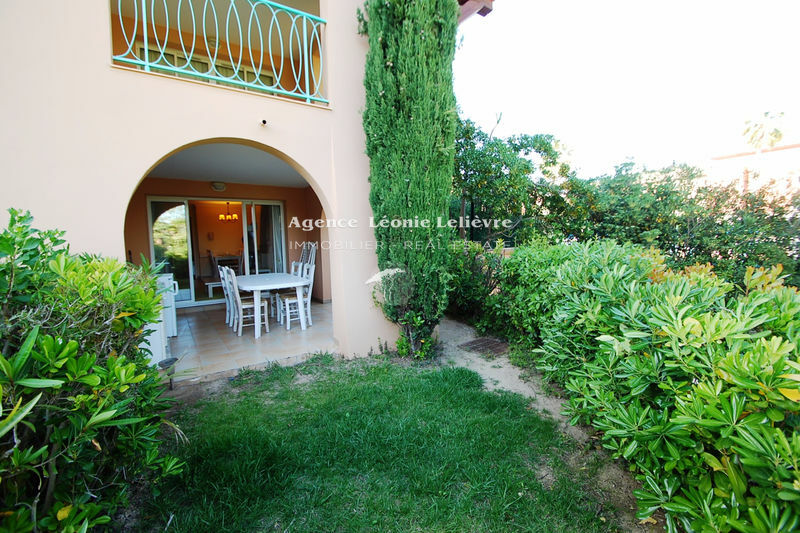 2 Room apartment Located in front of the beaches and near the centre of Les Issambres. 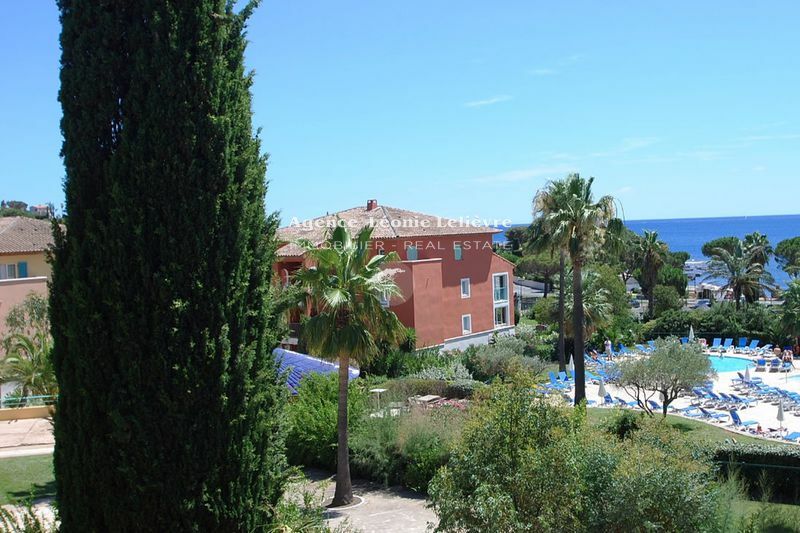 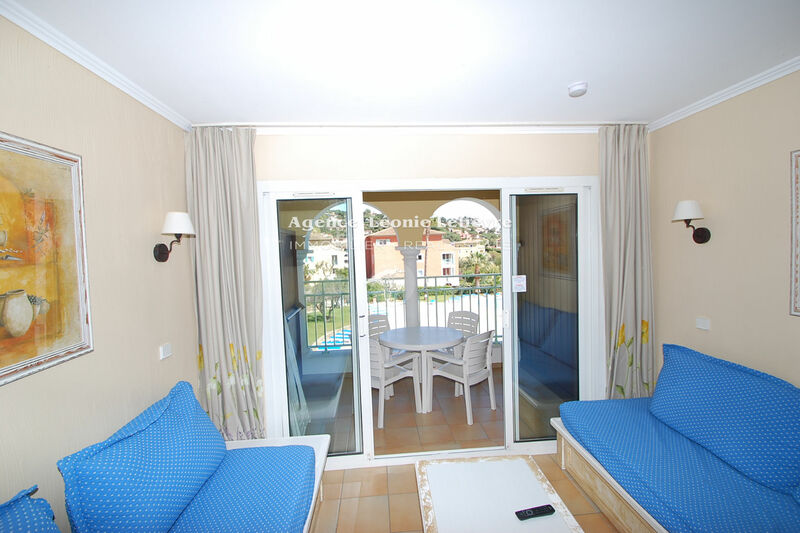 This apartment is situated on the 2nd and last floor, overlooking the pool and sea view. 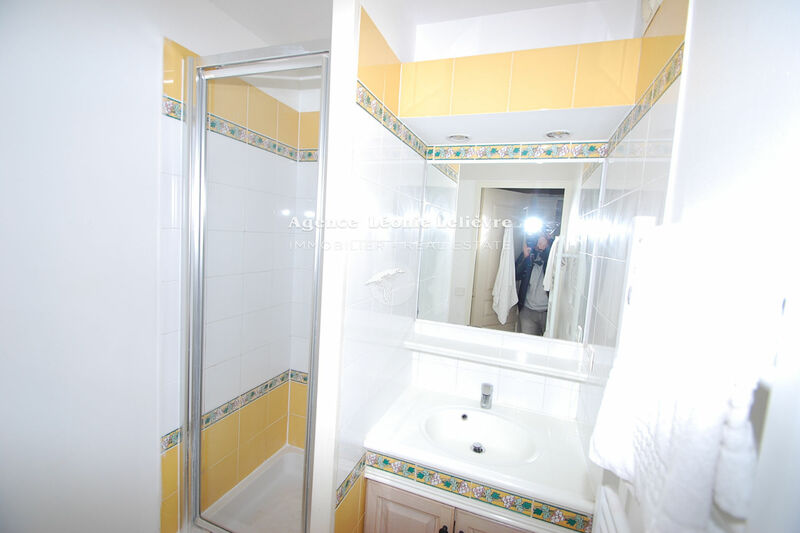 It comprises 1 bedroom, 1 toilet and 1 bathroom. Cupboards in hall. 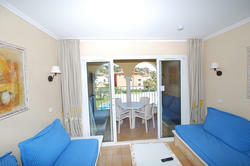 The living-room with open kitchen opens onto a loggia of 6.10 m². 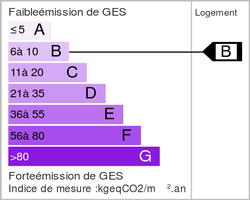 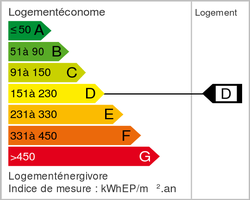 1 Parking in the basement.